With summer come many opportunities for moisture to mess with our makeup. Whether that comes in the form of sweat, humidity, rain, or sometimes even an unexpected dip in the pool, we don't want to live cautiously in the fear that our makeup is visibly melting off of our faces. It doesn't matter if it's eyeliner, mascara, foundation, or lipstick. We still want our makeup to look as perfect and precise as it did when we applied it in the mirror that morning. That's why we reach for budge-proof and waterproof formulas. While there are literally thousands of waterproof makeup options, there aren't so many when it comes to lipstick. Think about it: When was the last time you picked up a waterproof eyeliner, mascara, or foundation? Probably pretty recently, if you're anything like us. But as for waterproof lipstick, not so much. For some reason, it gets left behind when it comes to waterproofing. But we don't stop wearing lipstick in the summer. Do you? Thankfully, there are a few waterproof lipstick formulas out there, and you can find them if you only do some snooping—which we did for you. Before you carry on to find your new stay-put summer lip color, know that many of them happen to belong to drugstore brands, so you'll be able to shop them without those nagging post-purchase bank account blues. Make Up For Ever's waterproof liquid lipstick won't come off even after a dip in the pool (we know because we tried). You can apply just the color for a matte finish, or you can flip the tube around and apply the lacquered gloss for a summery shine. 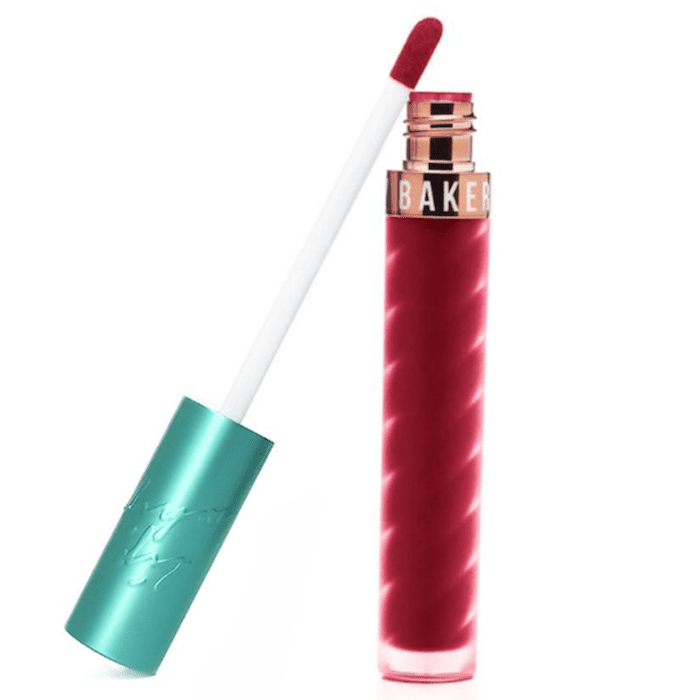 Beauty Bakerie's Lip Whips are long-lasting liquid lipsticks that dry down to a true matte finish. They're budge-proof and waterproof, too. We like the shade Cranberry Stiletto, which is a striking red shade. This lip crayon is dual-purpose. You can apply it to your cheeks or your lips (sometimes, we even like to apply it to our eyelids for a touch of long-wearing color). It's vegan-friendly and insanely long-wearing. It will last through lunch, coffee, and even a quick dip in the pool. 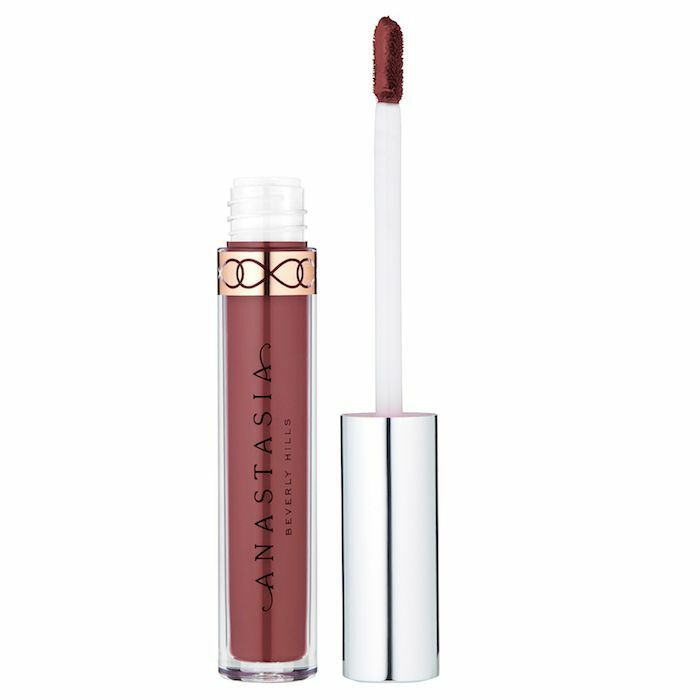 One of the most classic and well-loved Anastasia Beverly Hills products is this waterproof liquid lipstick. We've been fans (just like the rest of the internet) for a while now, and there isn't much left to say except that they're long-wearing and highly pigmented. We like the shade Allison, which is the perfect low-key pinky-brown color. 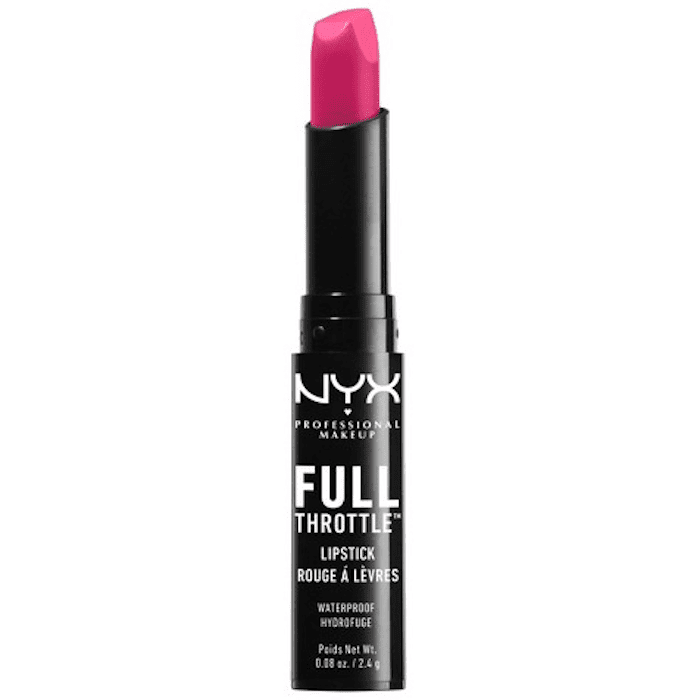 Another waterproof drugstore product, this lip color from Nyx is only $4 a pop, which means you can buy it in every color without breaking the bank. It glides on easily and accurately thanks to a unique beveled mold design. Urban Decay's Vice Liquid Lipsticks are marketed as being "life-proof" thanks to their long-wearing, waterproof formulas. These ones feel especially silky and lightweight on the lips, which means we don't have to reach for our lip balm every five seconds while we wear them. As a plus, they're currently on sale for half off of their original price. 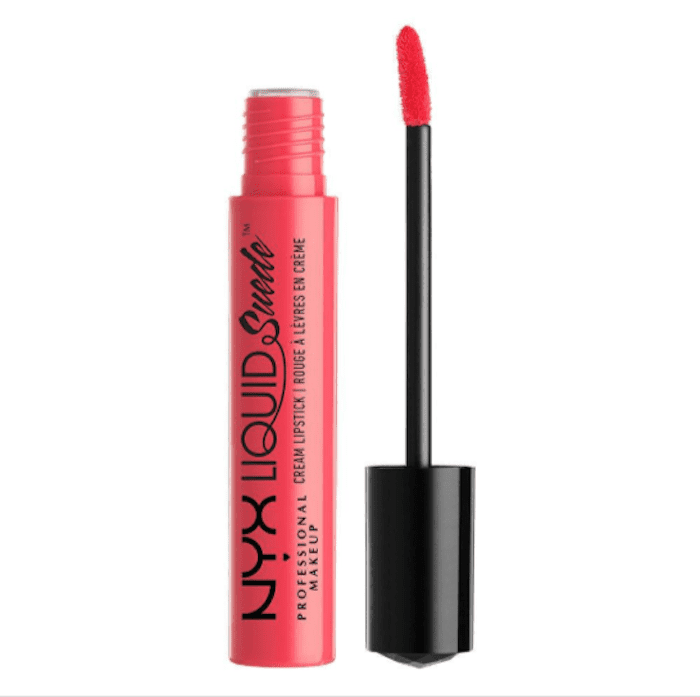 Another Nyx product, this time a liquid lipstick, is 100% waterproof. 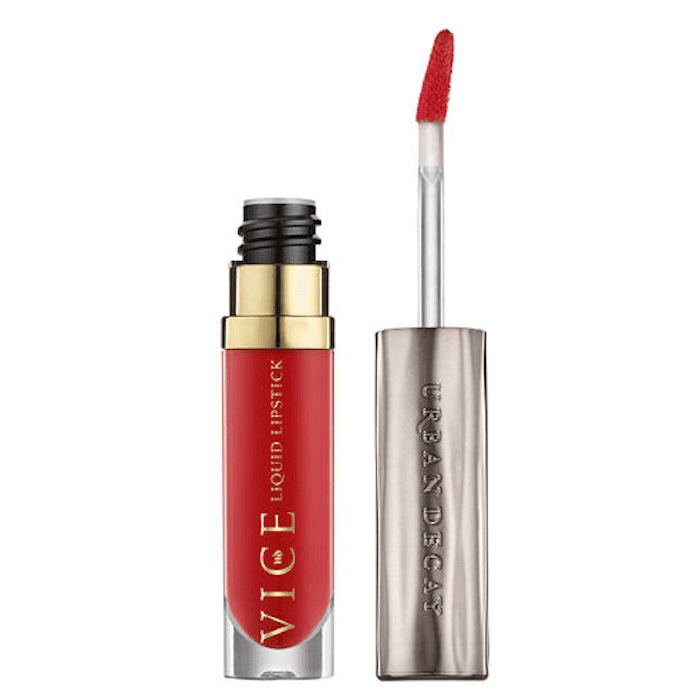 What we love most about this lippie is the velvety soft texture. It is, after all, aptly named Liquid Suede. We'll be reaching for the shade Life's a Beach, which is a bright coral pink. 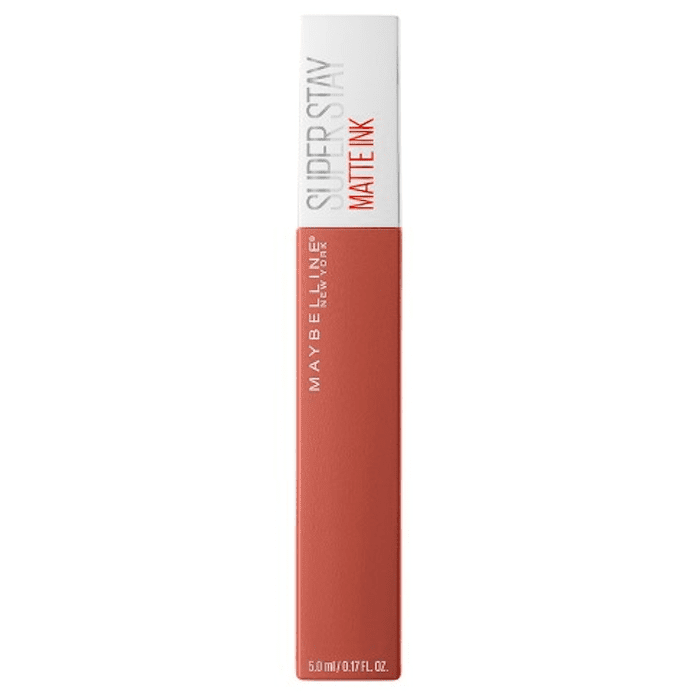 Maybelline's Super Stay liquid lipsticks are one of our favorite drugstore products thanks to the opaque coverage and range of shades that they provide. This one, called Amazonian, stays put for up to 16 hours (for us, it usually lasts for more like eight hours, but that's still amazing). 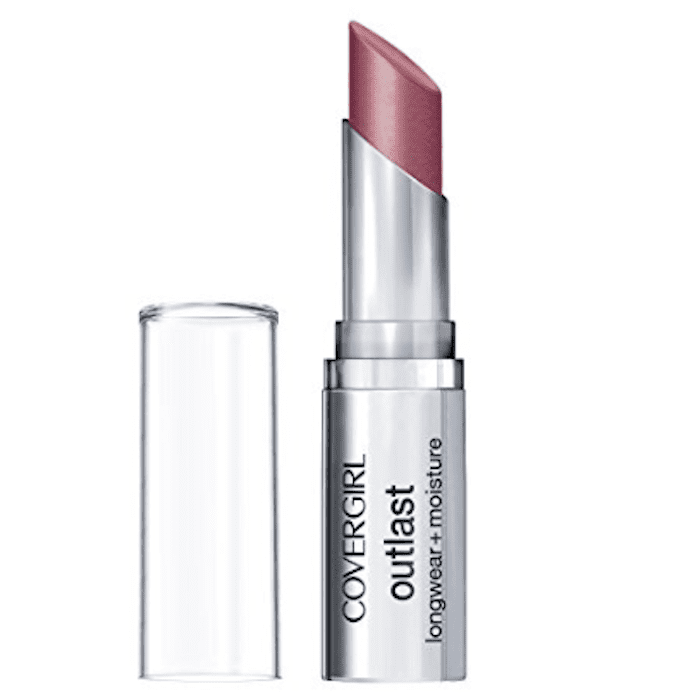 Covergirl's moisturizing lipstick might be waterproof, but it's definitely more under-the-radar compared to other products on this list. 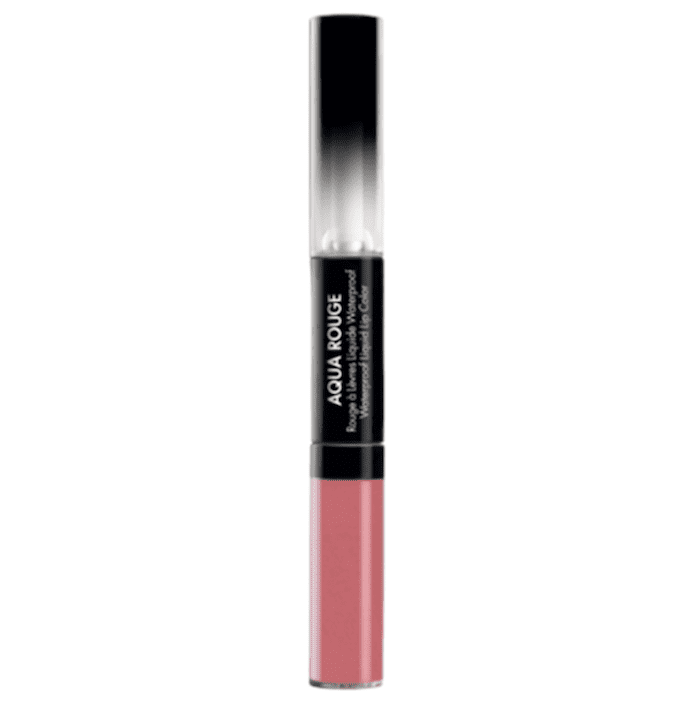 Nonetheless, it's inexpensive and comes in a variety of pink and berry shades we love. 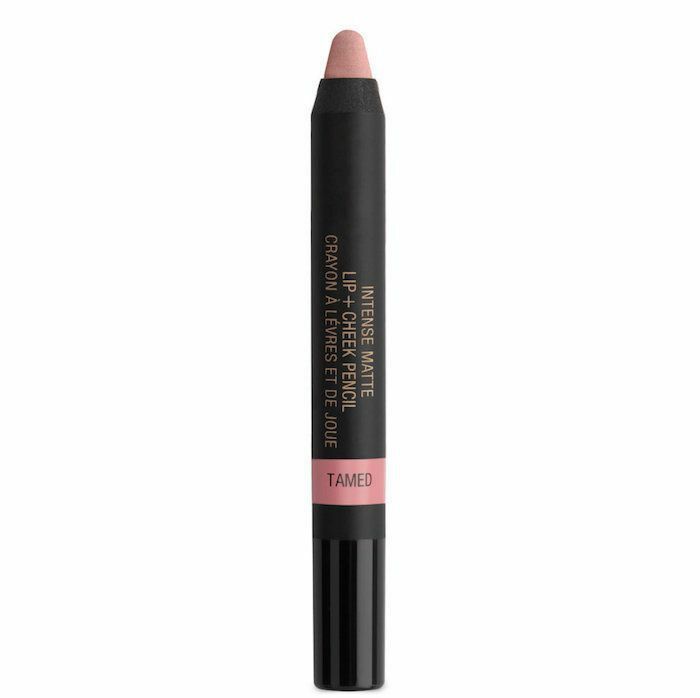 We know what you're thinking: This one is kind of like cheating because it's a lip liner and not a lipstick, but hear us out. These lip liners are incredibly long-wearing and waterproof, plus they offer opaque color. Even though they each have a small tapered tip, they're easy to apply over the entirety of the lips. At only $5 each, we can do that without feeling like we're wasting product. We consider it a makeup hack. If you find a good and inexpensive waterproof lip liner, use it as lipstick! And in that same spirit, take a look at eight drugstore beauty hacks that celebs swear by.